ExtraHop partners with Microsoft to give you real-time visibility and definitive insights across all Microsoft technologies, while ExtraHop Reveal(x) for Azure creates a unified analytics and investigation environment for the cloud: a one-stop shop where SOC analysts can easily track inventory, audit configurations, and pivot from high fidelity insights to packet-level forensic evidence in seconds. ExtraHop partners closely with Microsoft Azure to natively integrate with the first-ever Virtual Network TAP. 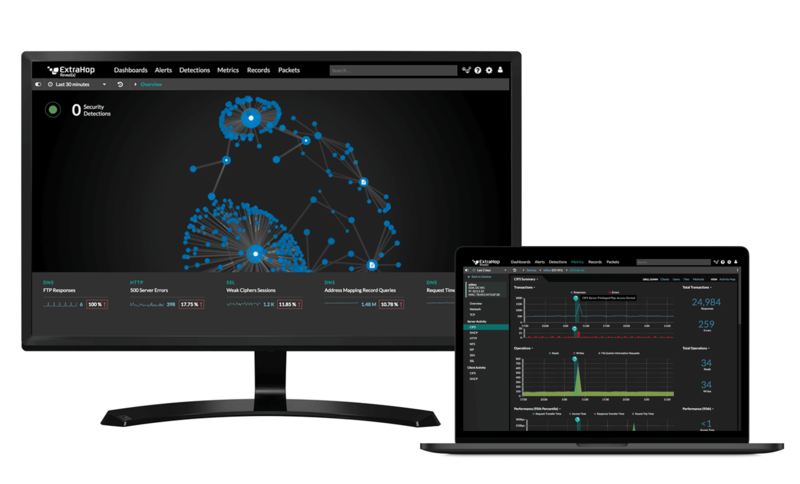 This allows ExtraHop Reveal(x) to analyze and decode more than 50 protocols at 10 Gbps of data per virtual appliance so you can access rich details and context in the cloud. Machine learning guided by over 4,600 wire data metrics gives you rich, high-fidelity insights that empower analysts of all levels to act with confidence and speed. Reveal(x) offers full support for Azure SQL Databases and Azure Blob Storage protocols, as well as integrating wire data detections with Azure Security Center metrics and Structured Threat Information Expression (STIX) data. By specifically targeting the top threat categories in cloud environments—misconfiguration, malicious data access, and application security—Reveal(x) for Azure helps enterprises scale in the cloud without compromising security. 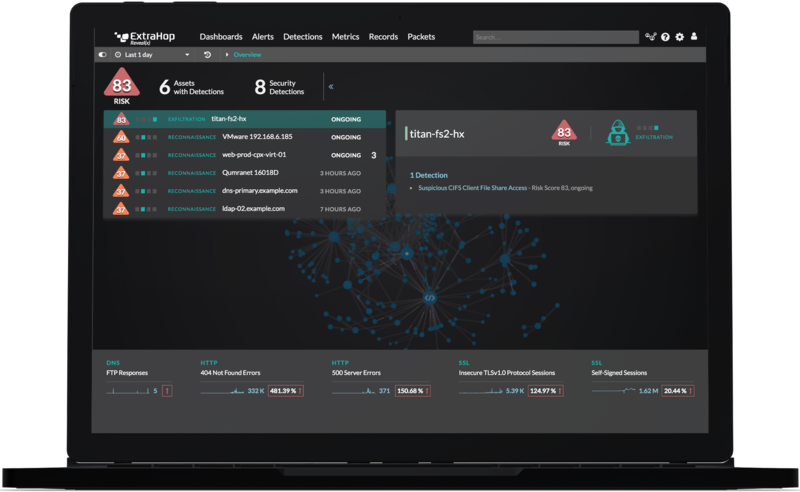 ExtraHop immediately transforms cloud traffic from Azure into a powerful source of threat detection and investigation. We now have the power to secure our cloud workloads exactly as we do our on-prem applications.